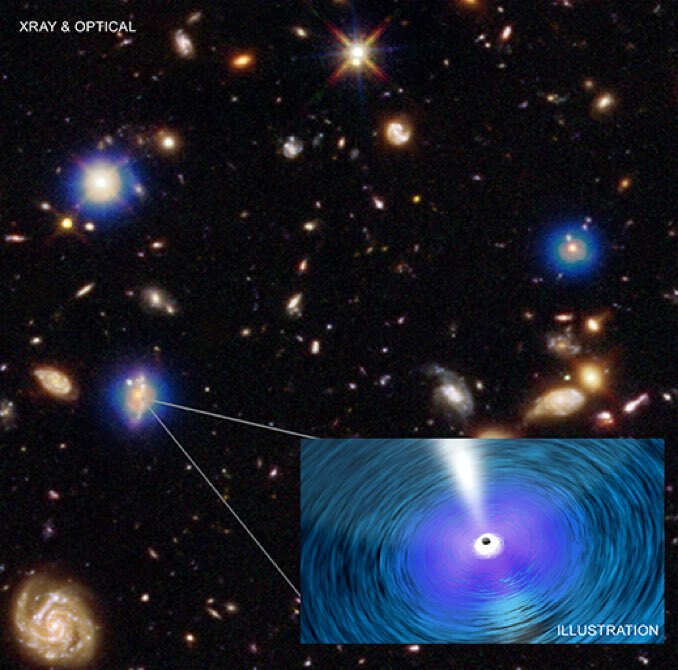 New studies using NASA’s Chandra X-Ray Observatory, the Hubble Space Telescope and other observatories indicate that supermassive black holes are growing much faster than the rate of star formation in the massive galaxies that host them. 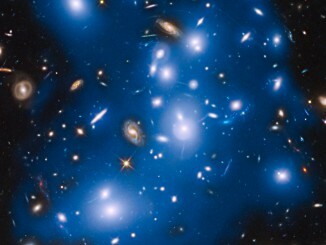 NASA’s Hubble Space Telescope has picked up the faint, ghostly glow of stars ejected from ancient galaxies that were gravitationally ripped apart several billion years ago. 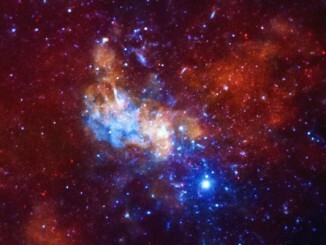 Astronomers have spotted a super-sized black hole in the early universe that grew much faster than its host galaxy. 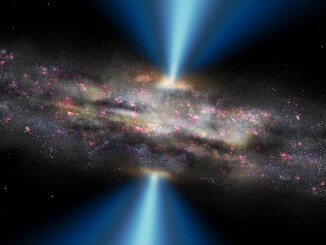 The discovery challenges previous notions about the way host galaxies grow in relation to black holes and casts doubt on earlier suggestions that the radiation emitted by expanding black holes curtails the creation of stars.